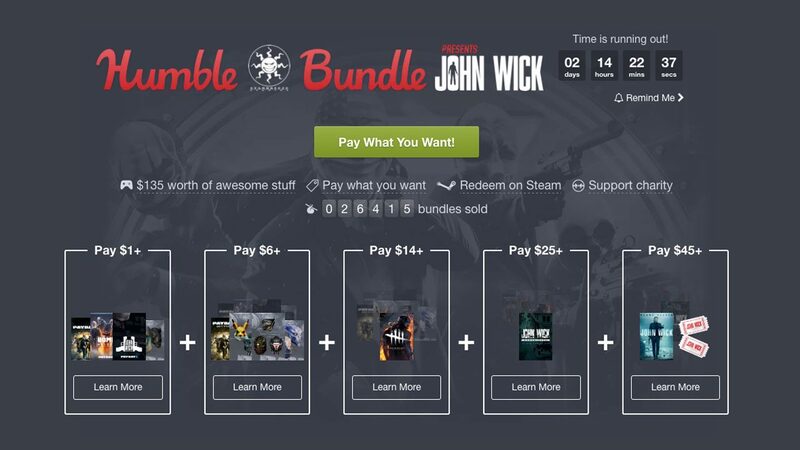 Humble's newest bundle package has arrived in collaboration with Starbreeze Studios and the upcoming feature film, John Wick: Chapter 2. 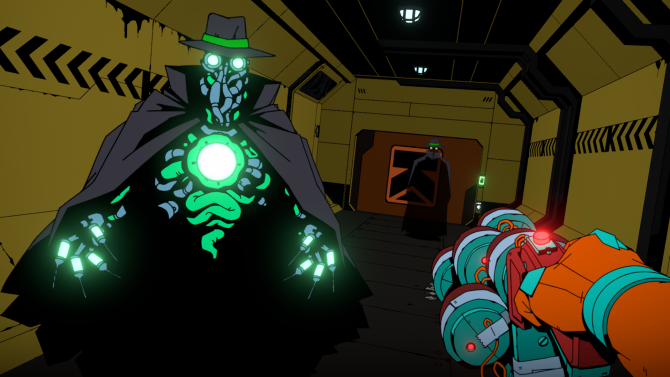 Humble Bundle offers gamers the chance to snag plenty of great deals on PC games each week, and in the retailer’s latest package you can pickup a bundle featuring tons of titles from Starbreeze Studios, and a bonus if you happen to plan to go the movies next month. 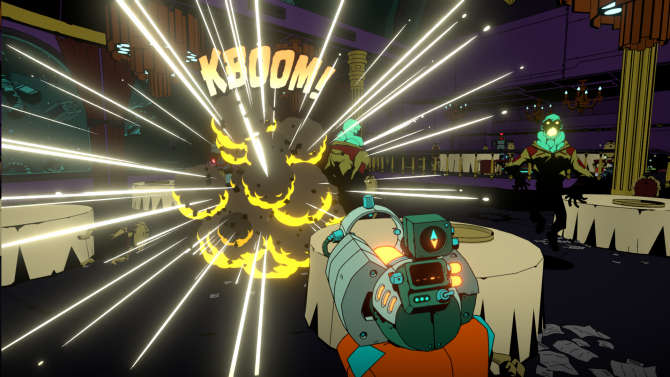 Humble’s latest offering has been revealed with the Humble Starbreeze Bundle, which features several titles from Starbreeze Studios and a special offer in collaboration with John Wick 2, which arrives in theaters next month and offers the chance to get in on two tickets to the movie. At the $1 or more tier, the Starbreeze Bundle includes Payday 2, Payday 2: The Bomb Heists DLC, the Payday 2 John Wick Weapon Pack DLC, and the Payday 2 Lycanwulf and The One Below Masks DLC. At $6 or more, the bundle will include the Game of the Year Edition of Payday 2, along with the game’s Electarodent and Titan Masks, E3 2016 Mask Pack, and Orc and Crossbreed Mask Pack. At $14, the horror multiplayer title Dead By Deadlight gets thrown into the mix, while the HTC Vive exclusive VR experience John Wick Chronicles: An Eye for an Eye is added at the $25 or more tier. Finally, the last tier of the bundle at $45 or more provides a digital copy of the film John Wick, along with two tickets for the upcoming John Wick: Chapter 2 coming to theaters on February 10th, 2017. 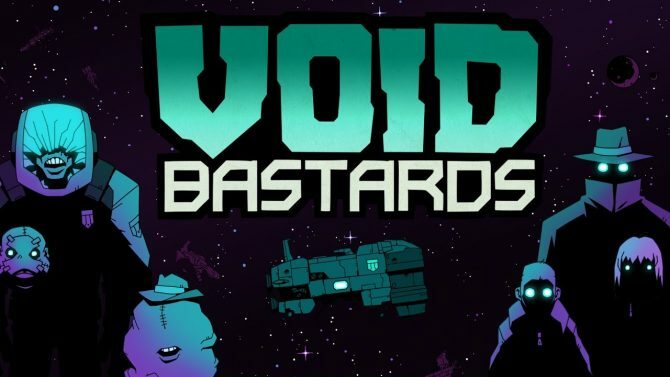 An added bous for the base tier bundle also includes a 10% off coupon voucher for new subscriptions to the Humble Monthly bundle service. 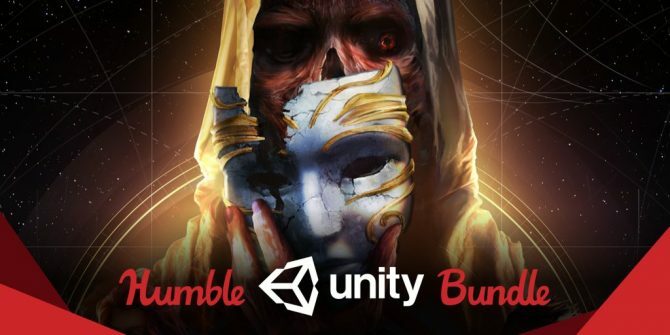 As with previous Humble Bundles, proceeds from the bundle will be split between the game’s developers, the Humble team, and supported charities, with the proceeds from the Starbreeze Bundle to benefit Sweet Farm. For more info and to check out the bundle’s offerings, you can click here to head over to Humble.